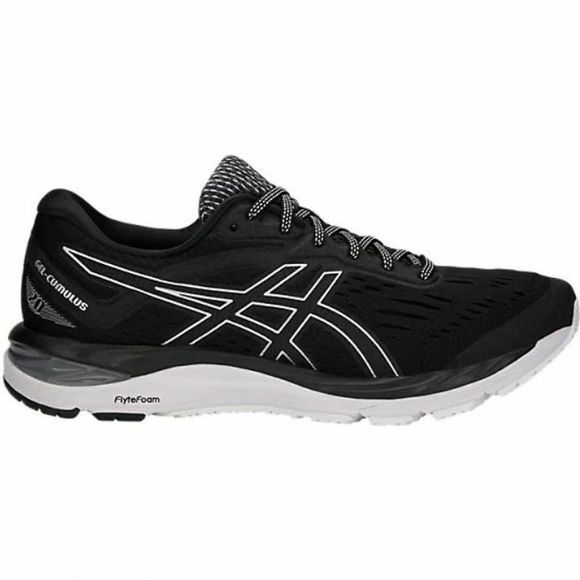 With an increased landing surface to accommodate every foot strike, the improved feel and fit of the ASICS GEL-Cumulus running shoe will create a gentle, more comfortable ride for medium to high mileage runners. 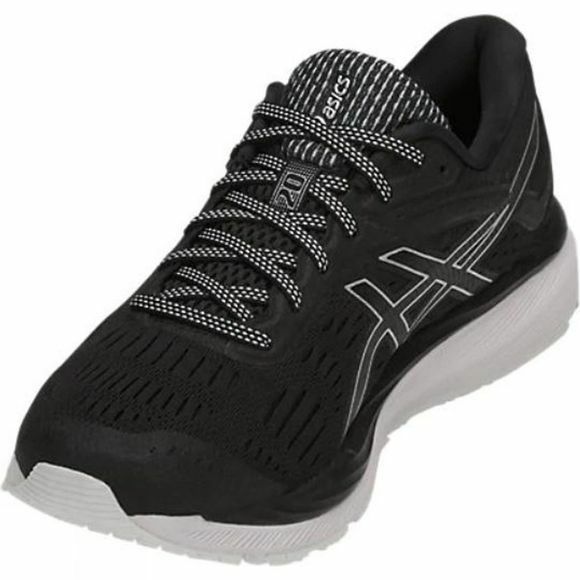 Featuring the new FlyteFoam technology for optimal bounce back, it provides new full-ground contact outsole for smoother heel-to-toe movement, and a new SpEVA Foam lasting that provides ample room in the ball girth and toe area. The new rolled collar provides a sleeker silhouette, while the orthotic sockliner and GEL technology cushioning system ensure enduring comfort for going the extra mile.